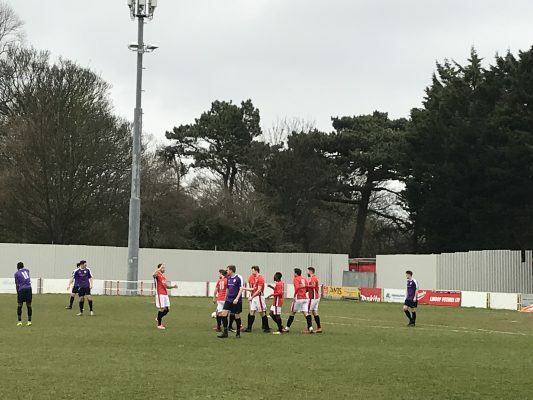 It was a repeat of the last fixture between these teams as Chatham took all three points after a great display against Bearsted at The Bauvill Stadium. 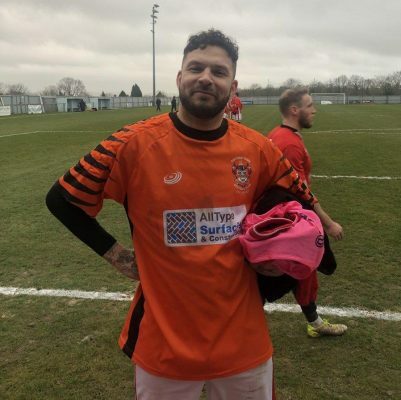 In Saturday’s away game at Crowborough Athletic, Chatham Town got back to winning ways, winning 3-1, although the real story came as their top scorer played in goal for eighty minutes. 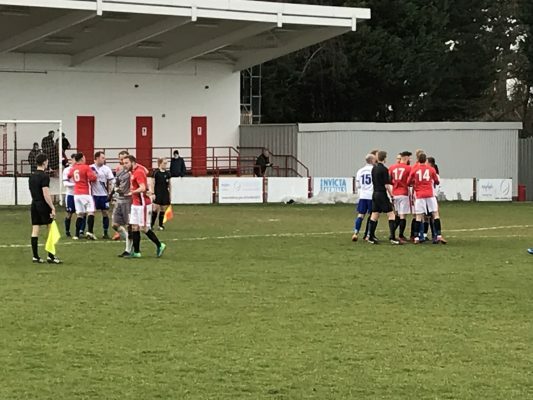 It was an entertaining match at The Bauvill Stadium with Chatham keeping their unbeaten streak going by taking all 3 points against Punjab United.